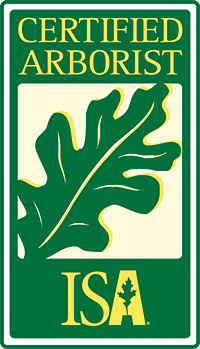 Land Design Group, Inc. (LDG) is a small full service landscape architecture design firm located in Gainesville, Georgia. Being a small design firm has allowed our principles to be hands on with the design process for each project. LDG serves clients throughout the southeastern United States on projects, including streetscape/urban design, greenway and pedestrian trails, mixed use developments, residential master planning, and single family homes. Additionally, LDG can assist developers with the rezoning, annexation or variance process. The professionals with LDG have a collective 40 years of experience within the design industry. Our focus is to create usable spaces while being good stewards of the land.